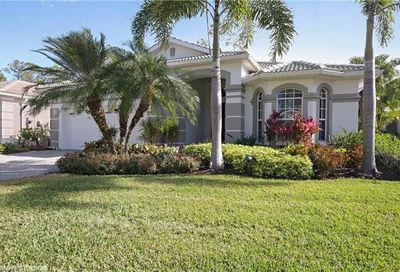 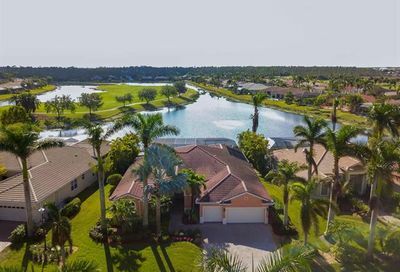 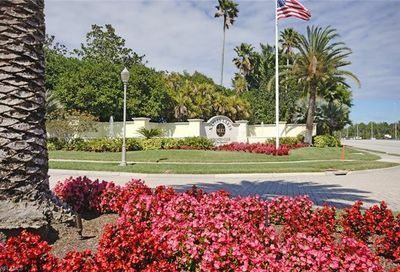 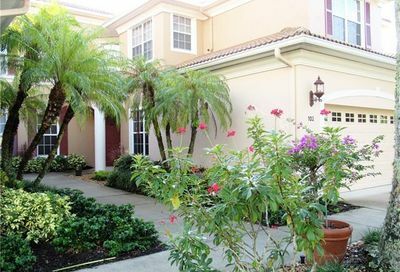 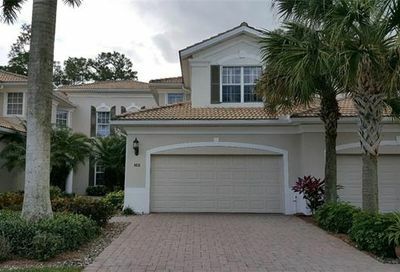 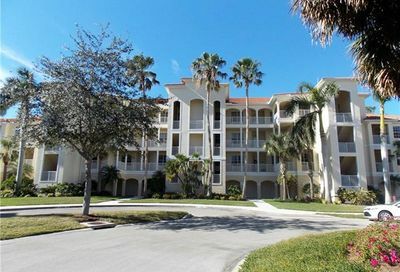 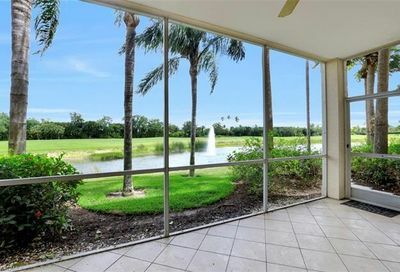 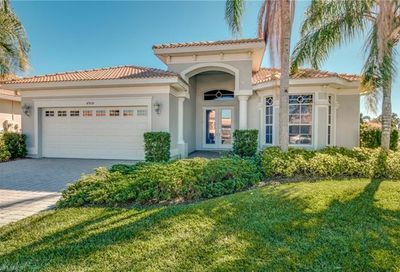 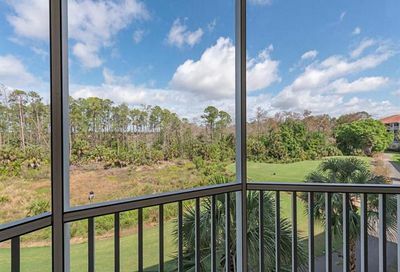 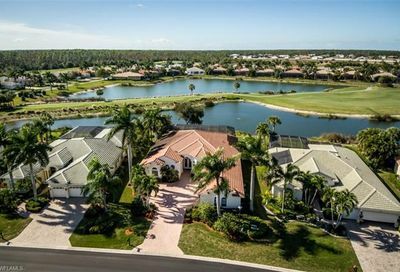 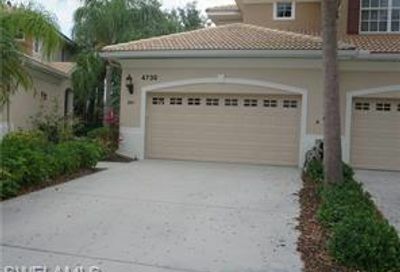 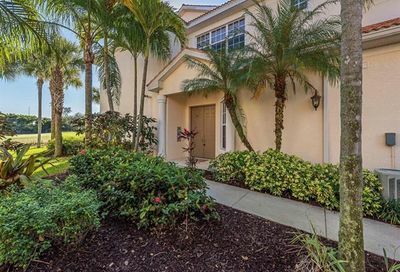 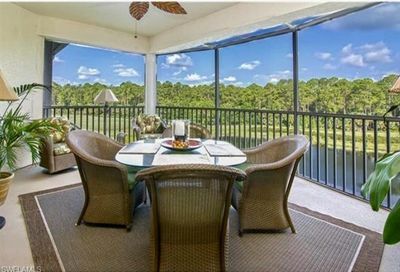 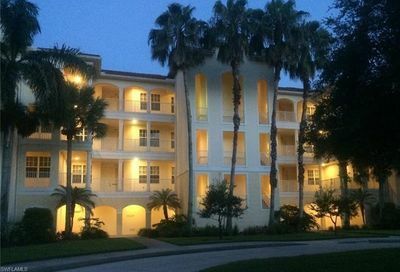 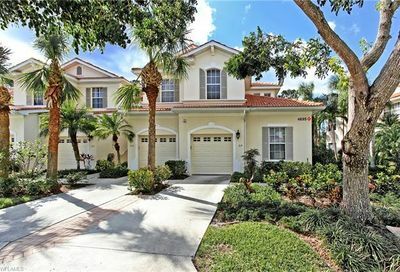 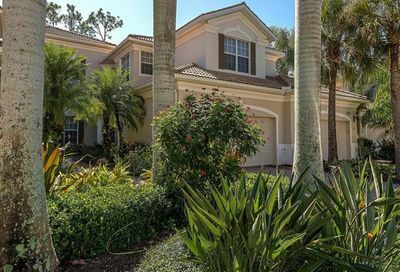 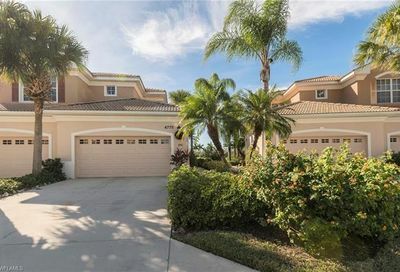 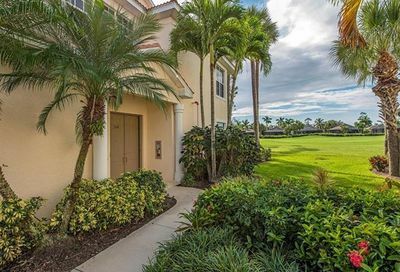 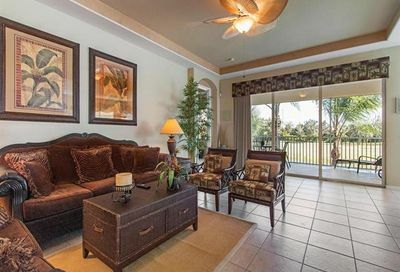 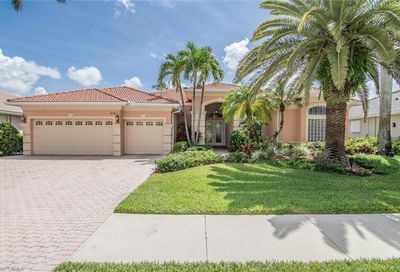 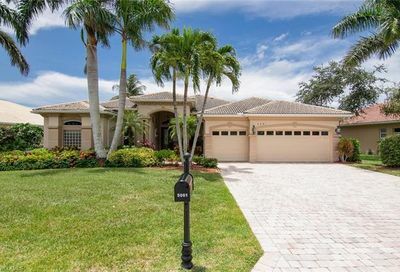 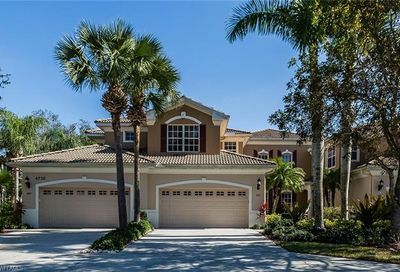 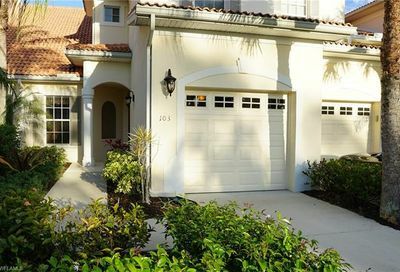 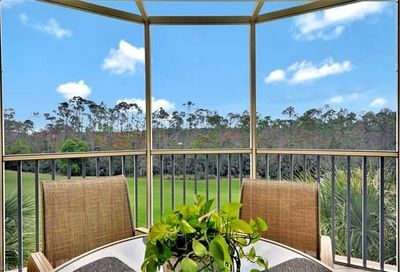 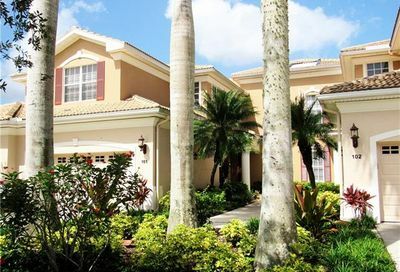 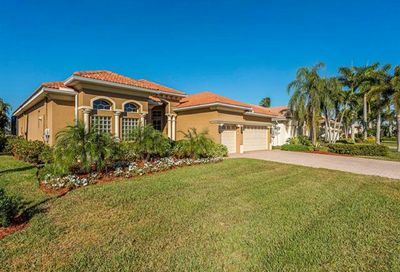 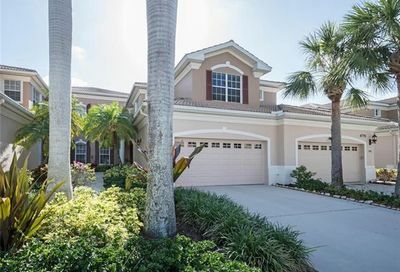 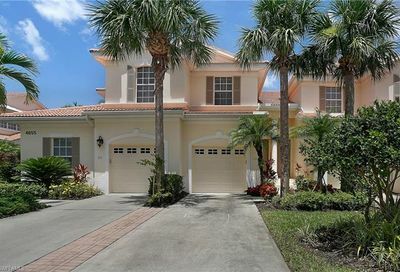 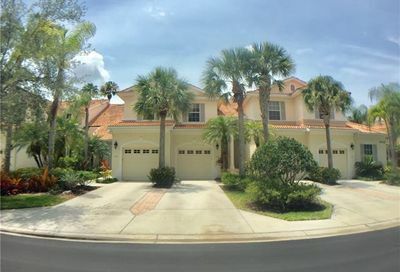 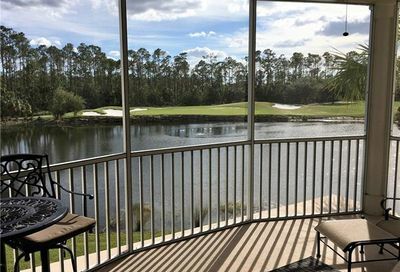 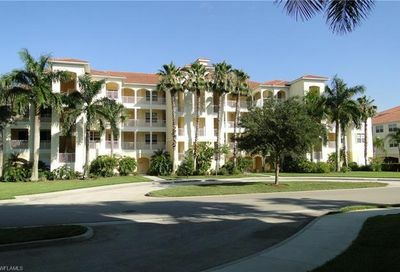 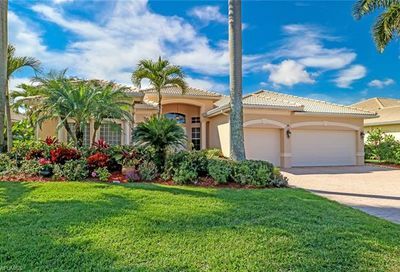 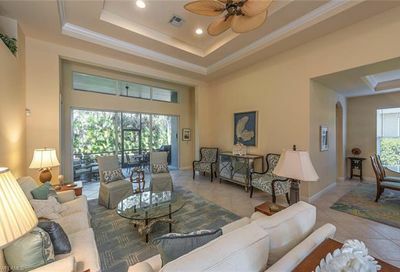 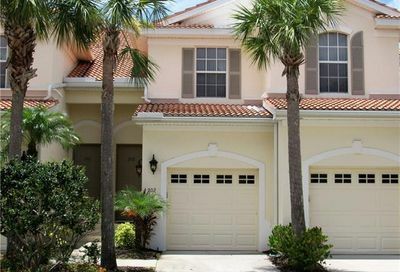 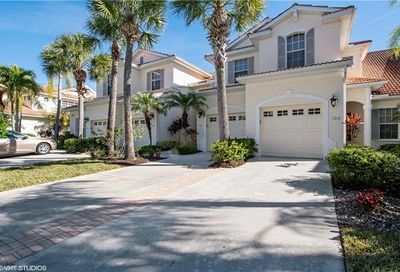 Naples Lakes Country Club is a private bundled golf community. 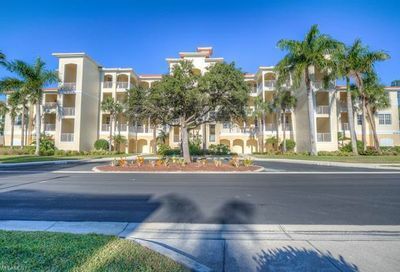 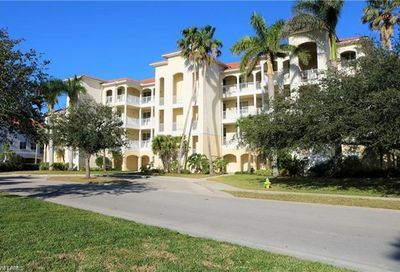 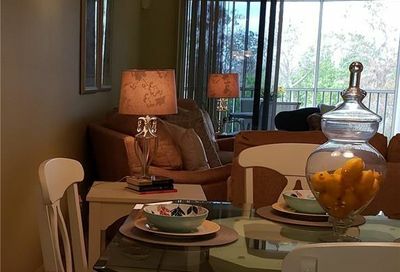 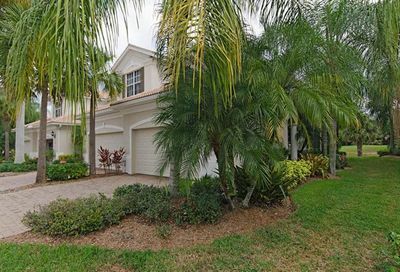 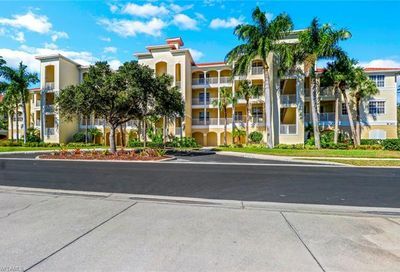 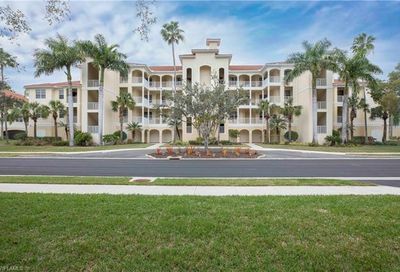 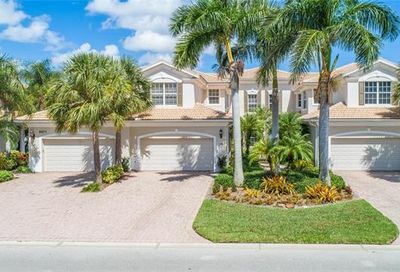 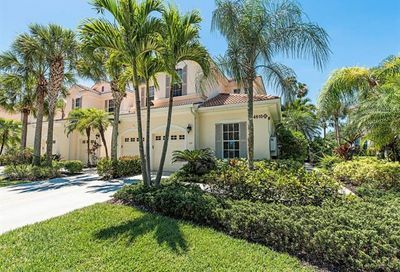 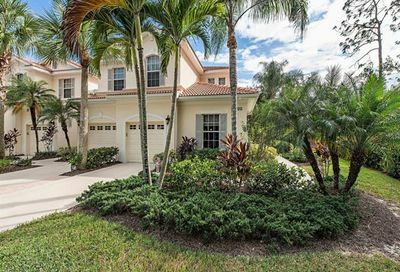 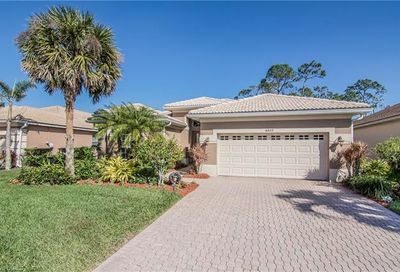 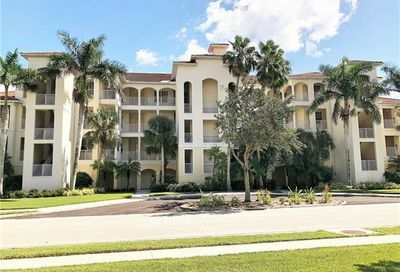 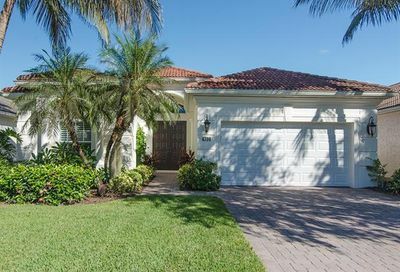 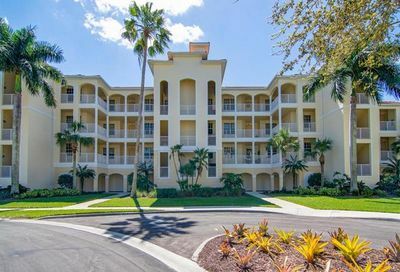 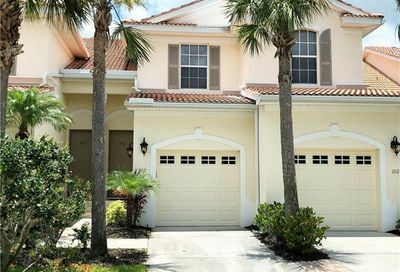 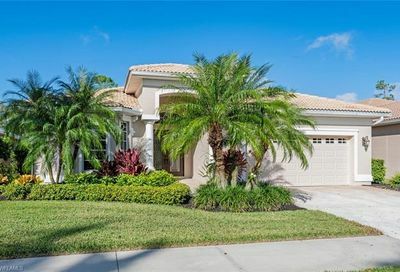 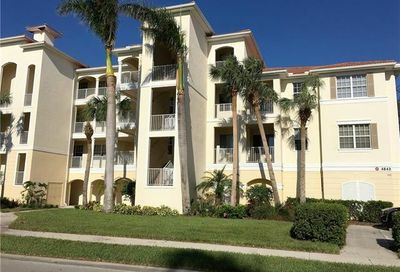 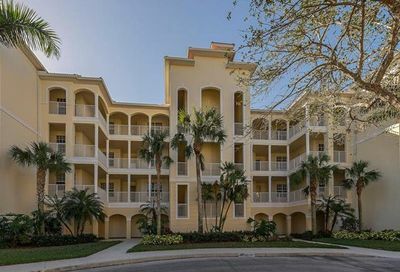 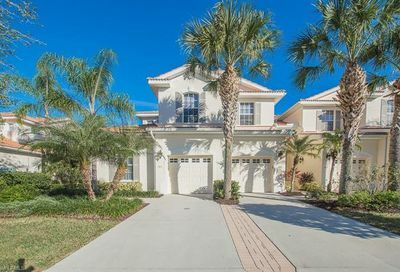 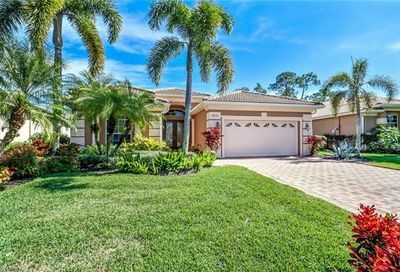 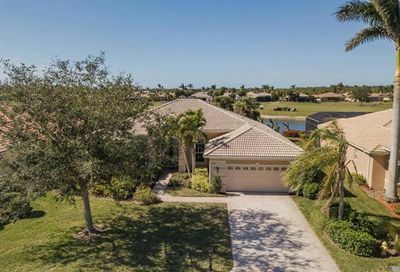 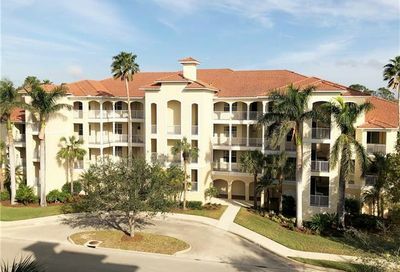 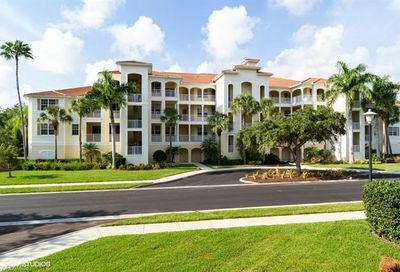 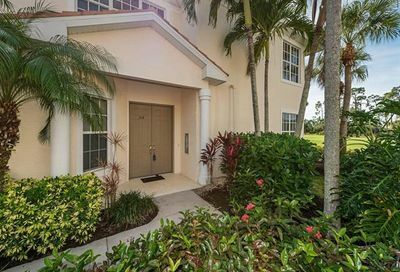 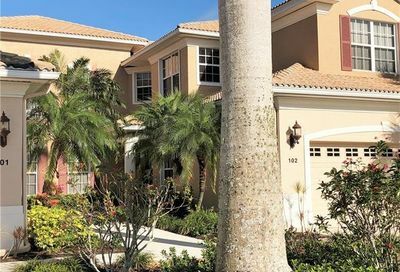 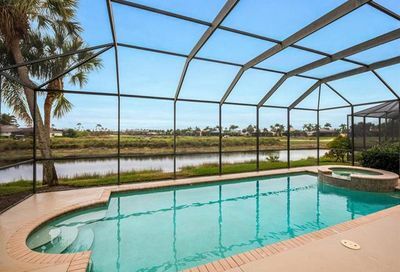 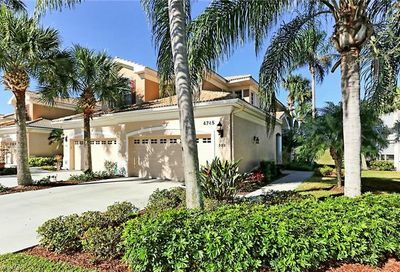 It’s located in east Naples…15-25 minutes from four Naples and Marco Island beaches, and 15-20 minutes from 5th Avenue (Downtown Naples). 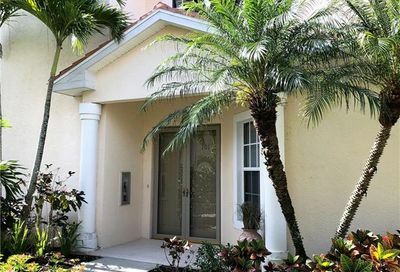 Its real estate consists of a mix of single family estate homes, single family villas, coach homes, carriage homes, and condominiums (with garages). 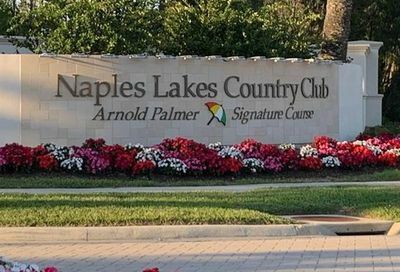 Comments: Naples Lakes CC is one of the premier bundled golf communities in Southwest Florida. 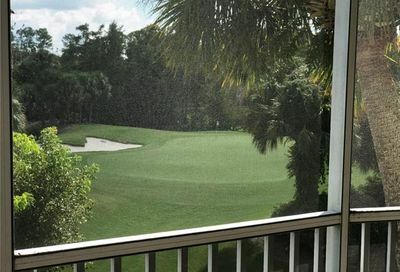 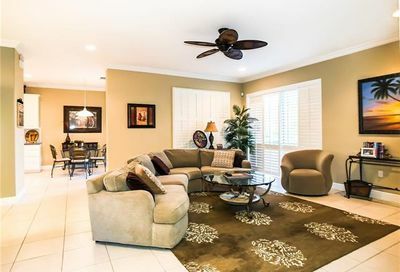 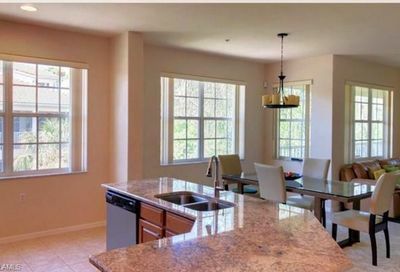 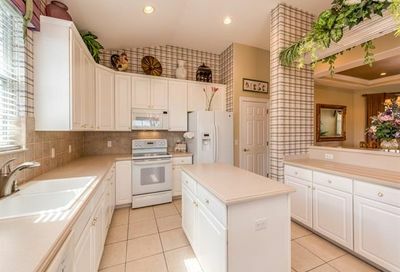 It was developed by Toll Brothers in the early-2000’s, and it features an Arnold Palmer “Signature” golf course (18-holes), a spectacular 24,000sf clubhouse that was expanded and totally-remodeled in 2012, a highly-acclaimed tennis program, 5-HarTru tennis courts, and an all-new fitness center. 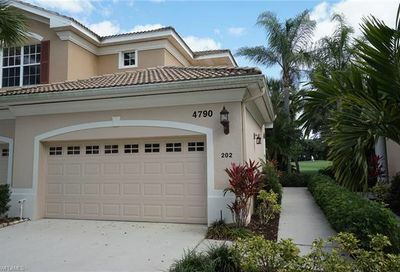 NLCC has fewer homes than most bundled golf communities, and all homes in the community have garages, including the condominiums.